The 3.3m Ground Mount Kit will convert Austral’s Compact 39 and Slenderline 20 to free-standing, in ground (soil) installation. 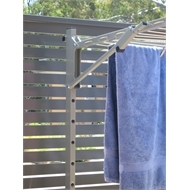 Austral Fold Downs can be fitted directly to pre-punched Posts. Multi punched Posts allow for height adjustment if required. Plugs are supplied for unused holes. 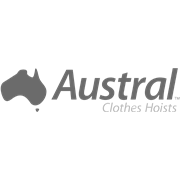 The Austral 3.3m Fold Down Ground Mount Kit is suitable for use with the Austral Fold Down Compact 39 and Slenderline 20. Austral Ground Mount Kits may be reduced in length if space is limited. 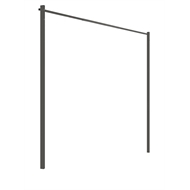 The Ground Mount Kit contains 2 upright posts, a back stabiliser bar and fittings to attach the Fold Down frame upright Posts. 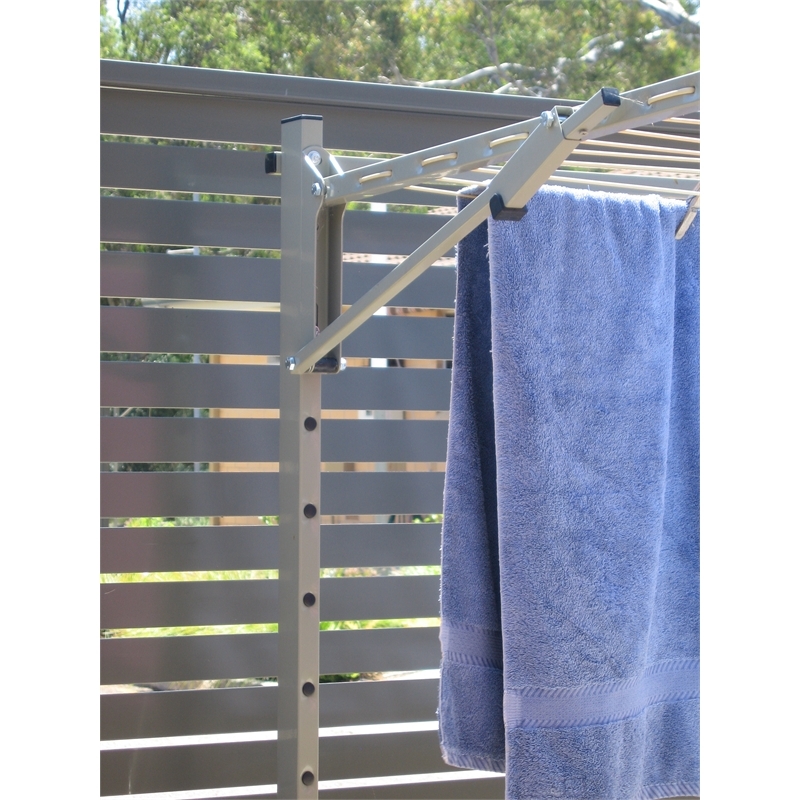 The Austral Ground Mount Kits are multi-punched to allow easy DIY or height adjustment should tenancies change. Please refer to instructions on how to shorten a Fold Down. Customer will need to purchase pre-mix cement to fix the posts into soil. 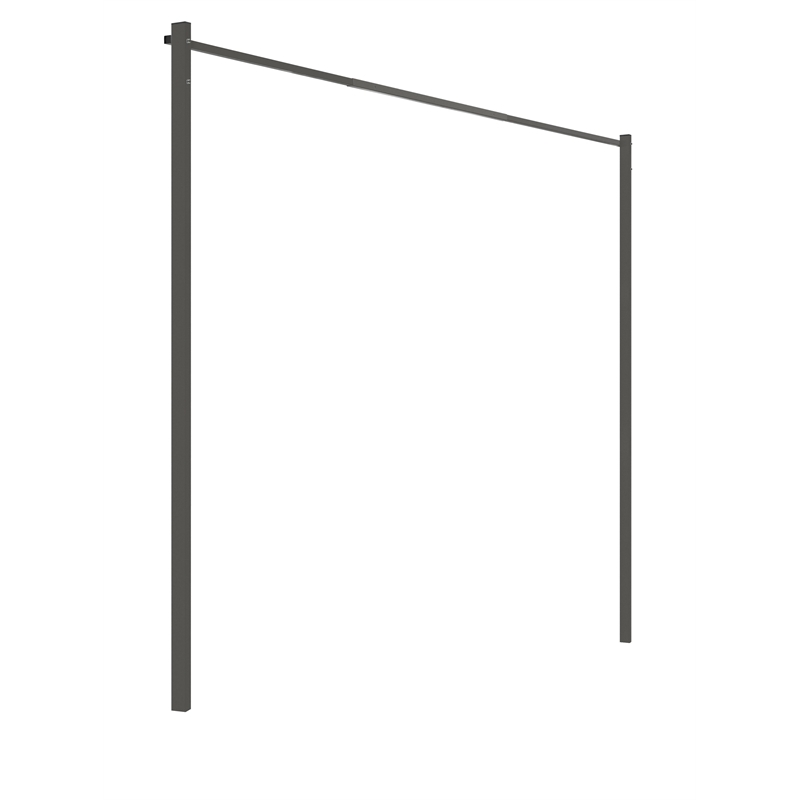 2xPosts; 1xBack Bar; 1xAccessory Pack. Nuts & bolts to attach selected Fold Down are included. The 3.3m Ground Mount Kit will convert Austral’s Compact 39 and Slenderline 20 to free standing, in ground installations. Plated Ground Mount Kits are also available for hard surface installations.